Looking to build or remodel? 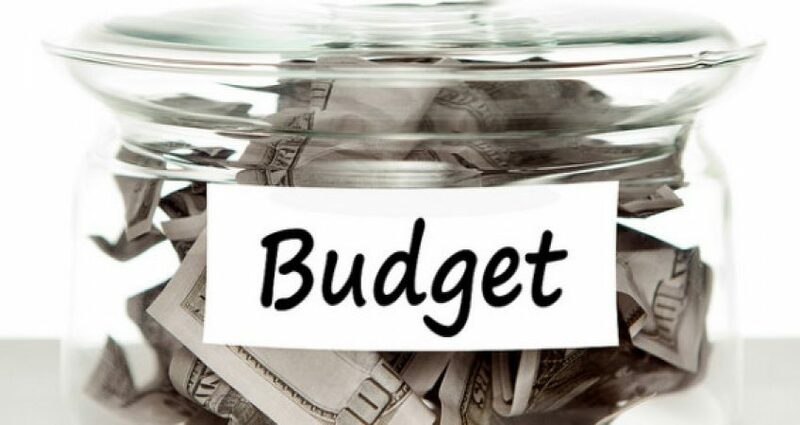 Should you share your budget with your contractor? When people are looking to do work on their home or build a new home, sometimes they wonder….Should I share my budget with my contractor? From a contractor’s point of view, when the client is up front and honest with us it is much easier and it makes the entire process that much smoother. When we understand your budget from the beginning we take that into consideration and make recommendations based off that number. We do our best to come in under budget with our recommendations to leave room for any unforeseen circumstances, changes to plans, etc. Another way to think about this, is if you disclose your budget to your contractor up front it will save you and us a lot of time and aggravation in the long run. For example, let’s say you want to re-model your kitchen. You get your design done, pick out all your finishes and ask your contractor to price the work out. The total for the work you want done is $50,000, but your budget is only $20,000. Wouldn’t you want to know your dream kitchen with all the top amenities isn’t possible before you get your hopes set on them. Also why spend money on design fees for something you can’t even use. Plus our time as a contractor is wasted pricing out the first option and now additional time will need to be spent re-pricing out the project. Being open and honest with your contractor is only fair, since as a client I would imagine you would expect the same from them.